Please join us as we serenade the Sierra Oaks neighborhood at the second annual Cougar Caroling event. Led by Sierra Oaks students, we will visit neighboring homes to sing holiday and winter songs. All singing voices are welcome, or you can just watch and enjoy the fun. Meetup will be at 6:30 pm in front of the Sierra Oaks front office. After caroling, we encourage you to join us for refreshments (courtesy of Sierra Oaks Dental Group) and to do some holiday shopping at the Sierra Oaks Book Fair in the school library. 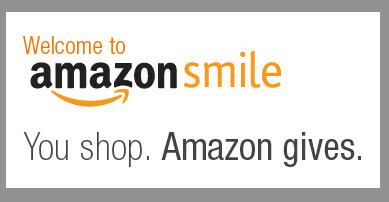 Lastly, we would like to remind those of you who have an Amazon account to use Amazon Smile (smile.amazon.com) when purchasing items, such as holiday gifts, online. If you select Sierra Oaks Elementary PTA, Amazon will make a donation to the PTA every time you make a purchase.